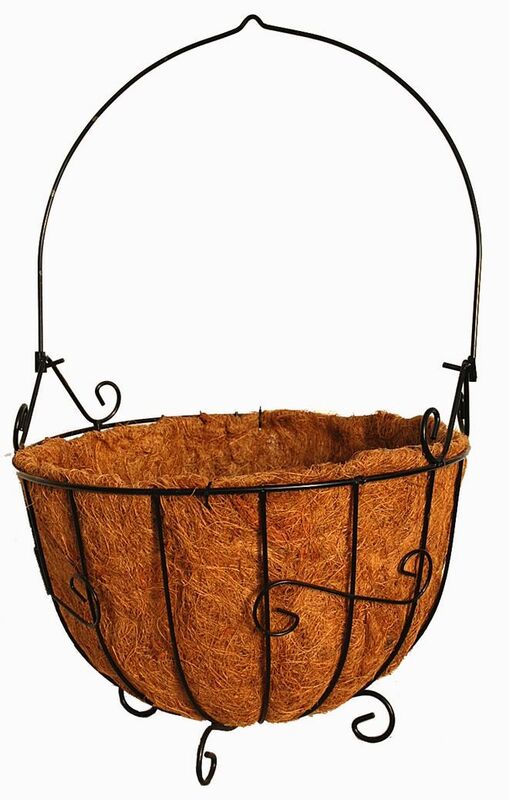 Home > PLANT CONTAINERS Iron, CocoMoss, Rattan, Willow, Naturals, Bamboo and more. > Cauldron Planter - 16"
Iron forged cauldron planter with handcrafted cocomoss insert. All rigid construction 10.5" to the top of the planter and 29" overall height including handle. Black powder coat finish.